Since 2012, we’ve been going to Tagaytay every Christmas day for church service. At first, we just want to feel the cold weather of Tagaytay but it became part of our Christmas tradition. For the first two years, we just simply attended the morning service and went home to eat our Noche Buena leftover because we wanted to avoid the traffic. 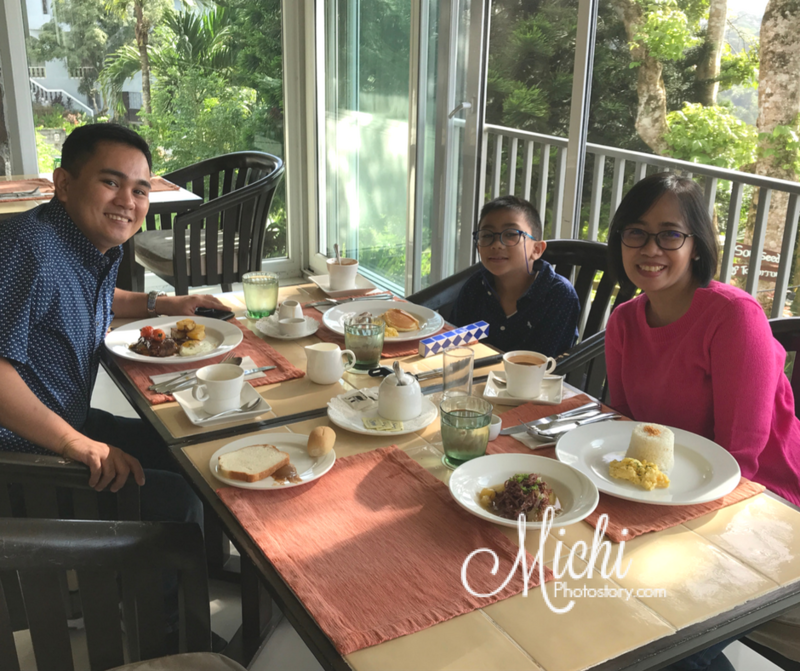 The night before Christmas, we were searching for different restaurants in Tagaytay which is open as early as 8AM. We chose two restaurants but when I was reading online reviews, medyo hindi maganda review nung isa so we chose the restaurant near Crosswinds. After mass, off we went to the restaurant but on our way to Crosswinds, my husband changed his mind. 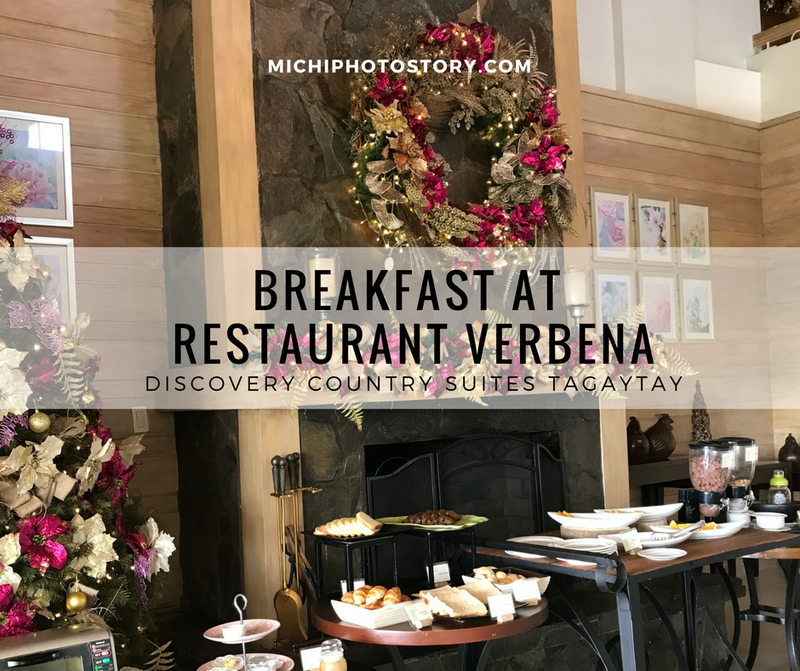 We went straight to Restaurant Verbena of Discovery Country Suites for our breakfast meal. My son even said, “Mommy, we’re going to eat here again”. Natawa na lang ko sa again niya, parang Jollibee kung maka-again, e second-time pa lang namin. Hehehe! We had a good experience last year so we went back. We liked the food, service, and ambiance of this restaurant. I think is a sign of aging, when tend to look for a quiet place and away from the crowd. We want good food at a reasonable price. When we got there, there was only one table occupied so we were able to choose a table with a view. The staff immediately gave the menu and we ordered Verbena Breakfast Steak, Country Corned Beef and Baby Pancake which is similar to the Cottage Breakfast that we ordered last year. 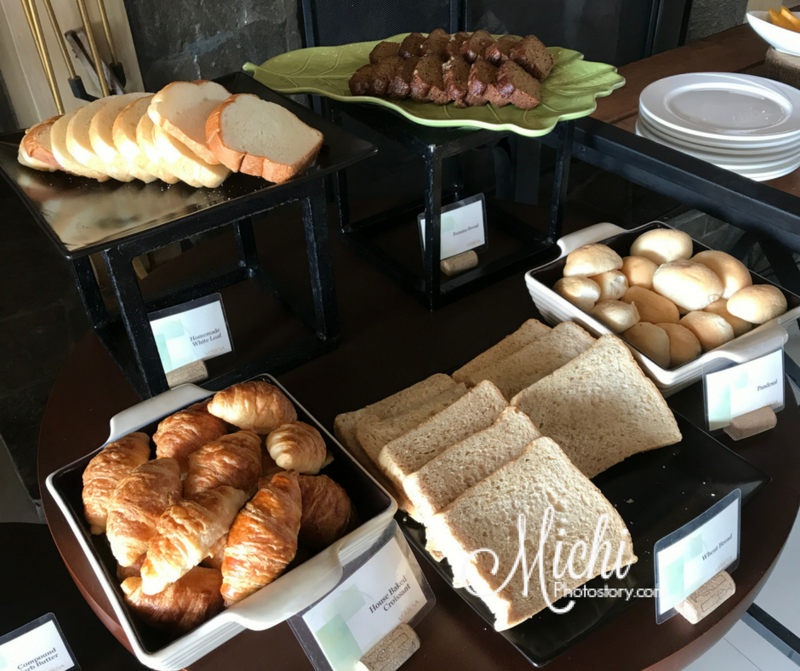 All breakfast meals include a buffet of bread, cereals, fruits, fresh fruit juice and choice of coffee, tea or hot chocolate for P495 + SC. I forgot the rate for the kid's meal. We liked their hot chocolate because it is not an instant chocolate. We ate bread while waiting for our main course. 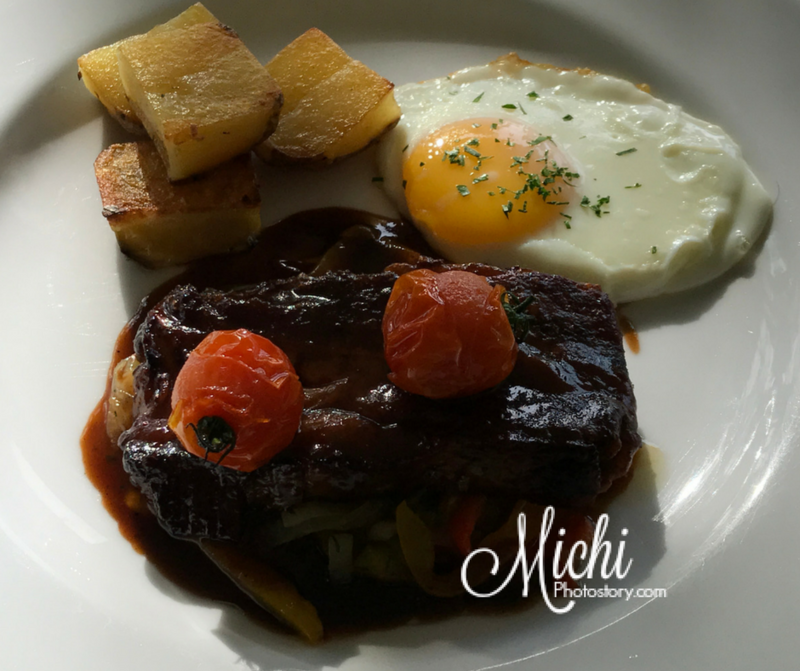 My husband ordered Verbena Breakfast Steak, I liked this too but since I tried it last time iba na lang. The meal includes seared US beef on top of onions and pepper, served with egg and roasted potatoes. 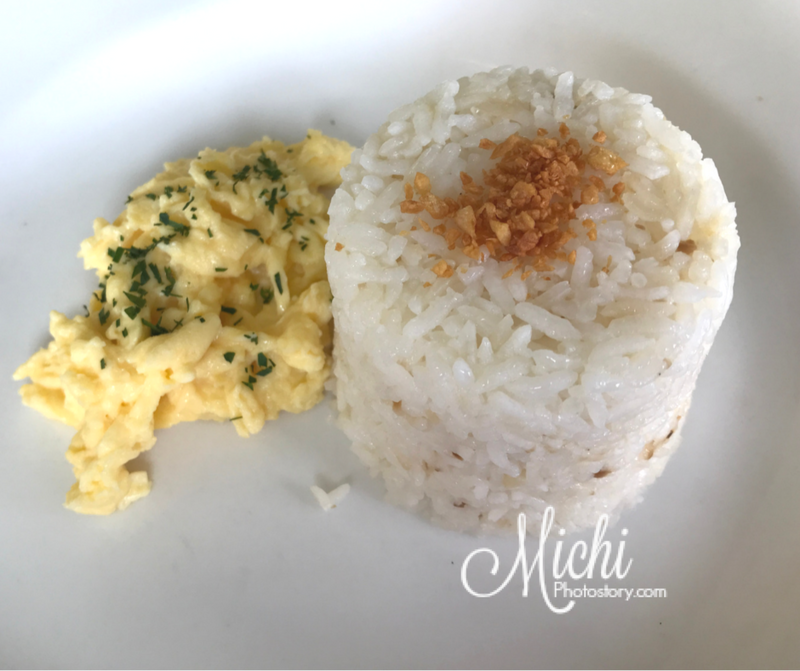 I ordered Country Corned Beef, homemade corned beef with scrambled egg and garlic rice. 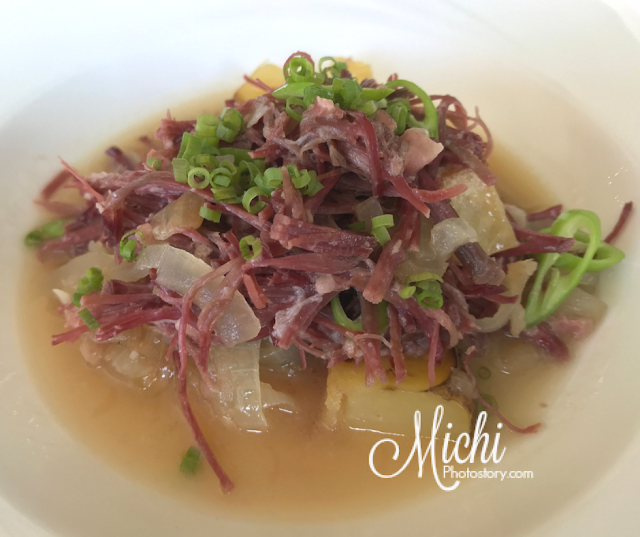 I learned something new about this dish, I will add big green chili pepper on my corned beef next time, it adds a little kick. My son Baby Pancakes Meal, it has 2 small fluffy pancakes with scrambled egg, country sausage, and crispy bacon. Unlike before, my son was able to finish this meal except for the bacon because he prefers soft bacon. As expected, we enjoyed our breakfast. 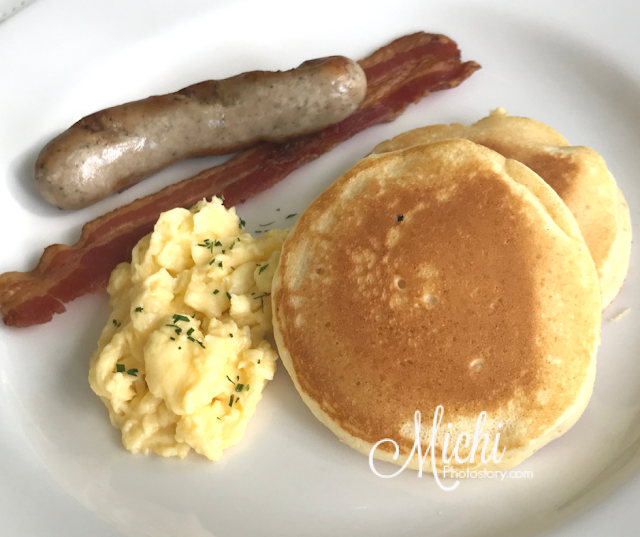 Magiging yearly Christmas breakfast na kaya ito? There are still few meals that we haven’t tried on the menu. Uy hindi naman sa age yun. Baka naman introverts lang talaga kayo, kasi kami ganun hihi. Food looks good! 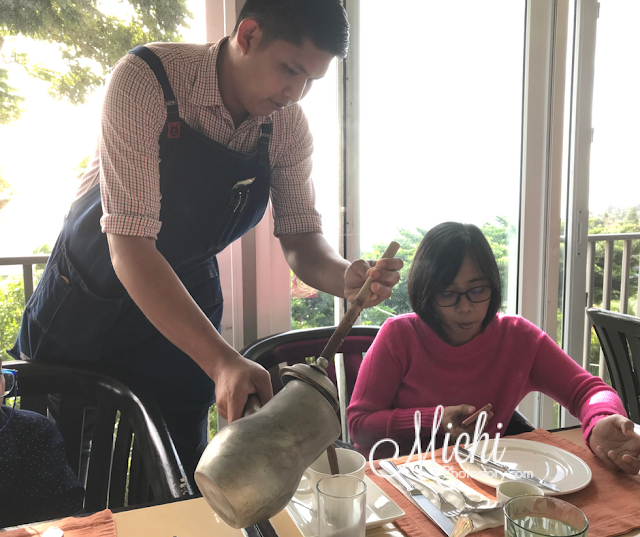 Tagaytay is a real food haven. I am not sure, but it must be the cool weather. We have not tried Verbena before, but from your pictures everything looked sumptuous. You gave me an idea on what to do for Christmas day morning. It was our first time this past Christmas to eat out both on Christmas eve and Christmas day dinner. 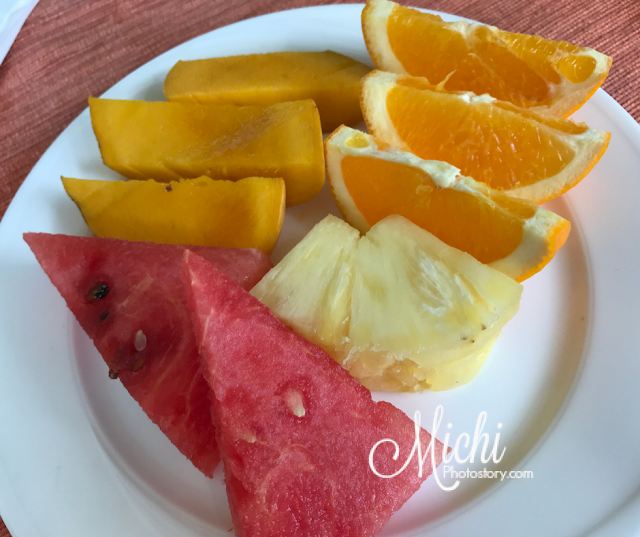 It was less stressful for me because I didn't need to cook for two days. Haha! Tagaytay is one of our happy places. Sulit narin yong P495+SC kasi buffet breakfast. Ma-try nga yang corned beef with green chili, mukhang masarap nga.